“White Fences (Acoustic Live)” is out now! 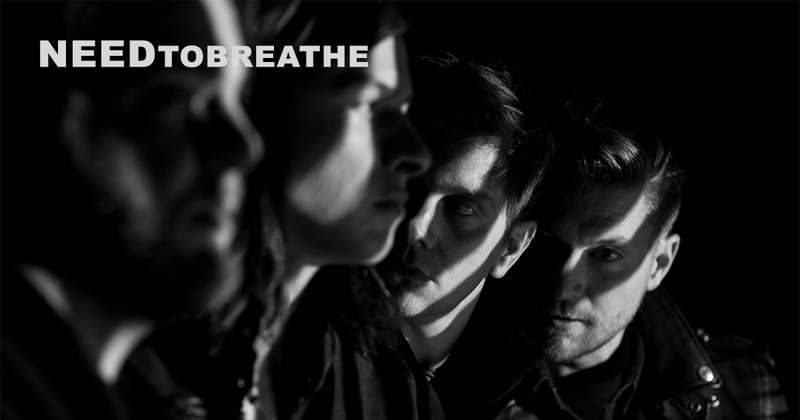 This song is the third track from NEEDTOBREATHE’s upcoming Acoustic Live Vol. 1album that will be available November 16th. You can stream or download the new song along with “Drive All Night (Acoustic Live)” and “NO EXCUSES (Acoustic Live)” here. Pre-save the entire album now on Spotify or Apple Music here.